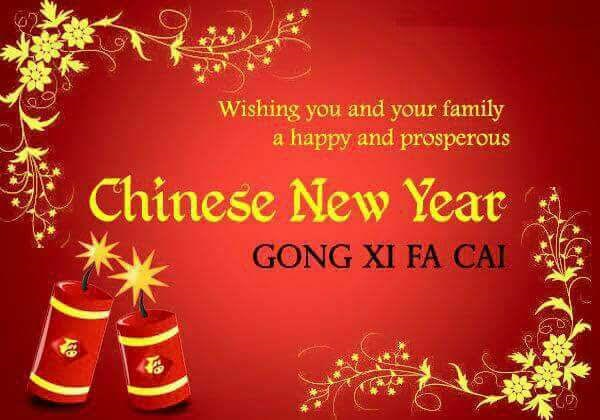 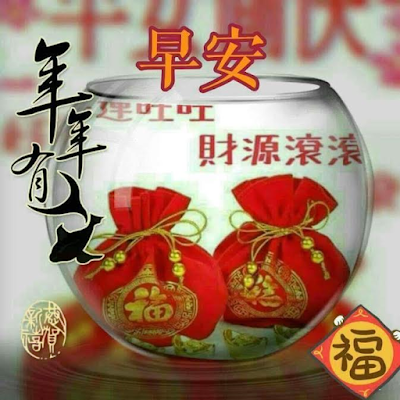 And may the new year bring you bountiful good tidings and may all your dreams and hopes come true..
Chinese New Year (commonly known here in Malaysia or rather this part of the world, including Singapore) is celebrated over 15 days. 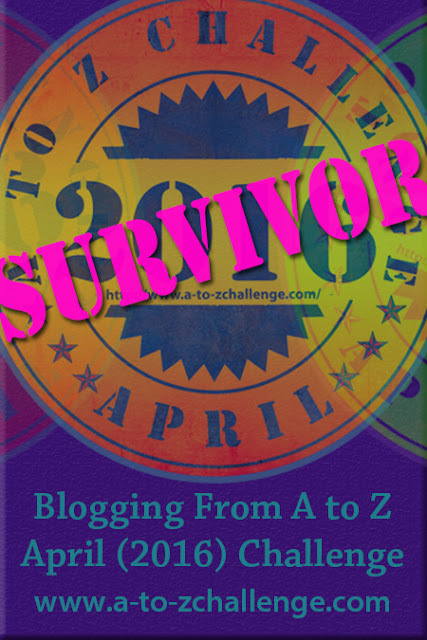 Today is the First Day. Every day of this Spring Festival has its own significance. 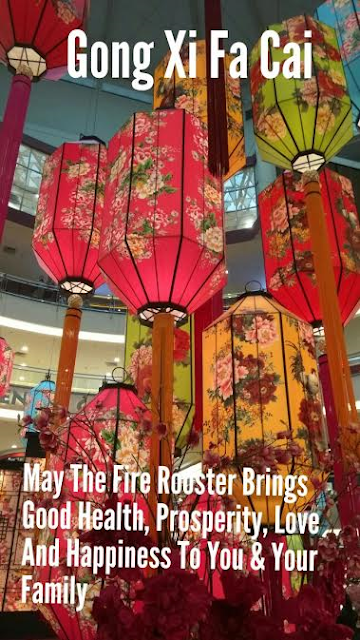 Read about the significance of the First day of Chinese New Year. 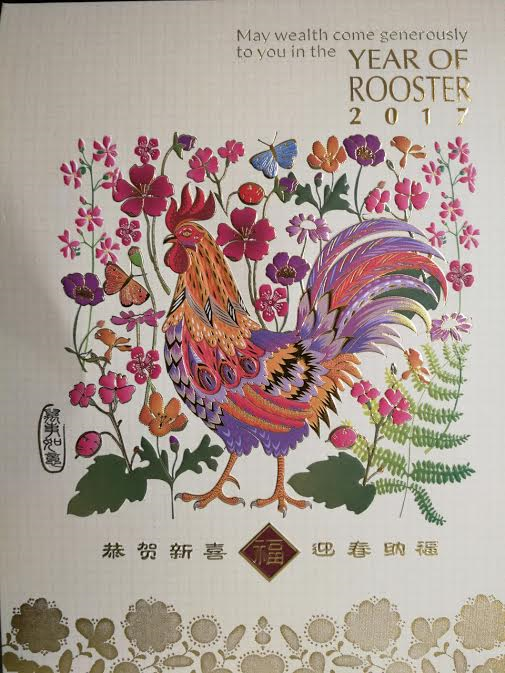 Next up is Auspicious Day(s) to start work in the new Year of the (Fire) Rooster - 2017. Stay tuned.